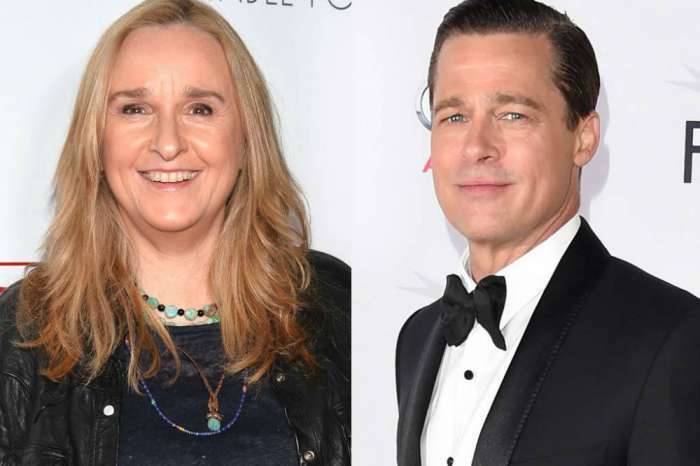 Angelina Jolie and Brad Pitt’s divorce has been a long, nasty battle, but it looks like things are starting to calm down and the exes are ready to make peace. A new report claims that the former couple has decided to do what is best for their six children and they have enlisted a third party to help them come to agreements. 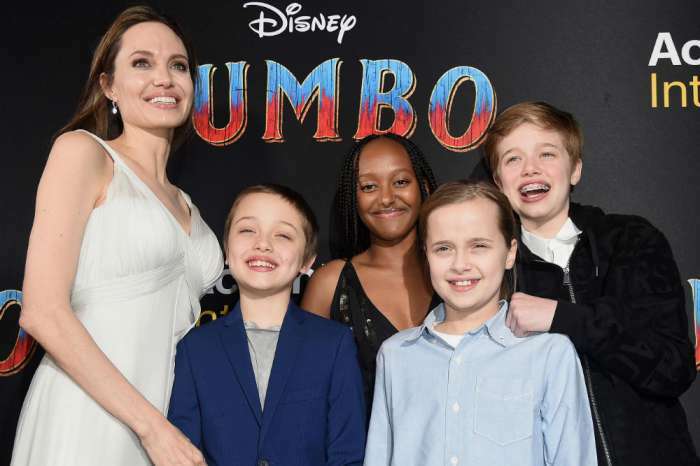 Four months ago, Jolie and Pitt were finally able to come to terms on a temporary custody agreement so they could avoid court and keep their kids from seeing their parents fight in public. 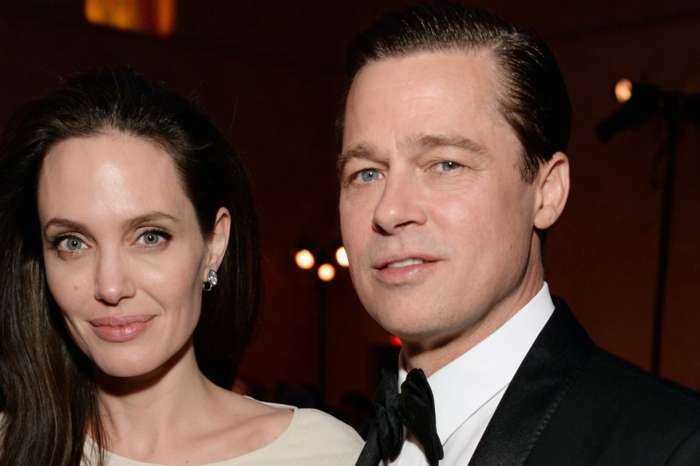 Jolie had been fighting for sole custody after the September 2016 incident that occurred on a private flight and led to an FBI investigation into Pitt. Pitt wants to spend time with his kids, and the temporary arrangement has allowed him to do this. He also hopes that the worst is behind them, and he and Jolie can work something out that will allow both of them to remain in their kids’ lives. According to E! News, there have been rumors that Pitt isn’t happy with his ex taking the kids to her recent public appearances, like the Dumbo premiere and a December taping of the Survivor: David vs. Goliath reunion special, but both actors have been putting in the work to keep their family on the right track despite the divorce. The former couple now has a third party providing them feedback, and they continue to go to therapy on a weekly basis. An insider says that for Pitt, compromise is important, and he is doing his best to work with Jolie. Ultimately, he wants a relationship with his kids, and he also wants to have input on important decisions. “He doesn’t want to be shut out or shut down. It’s not fair to the kids, and they both know that,” says the insider. Now, both Angelina Jolie and Brad Pitt are willing to talk things through, and that has been “a major step in the right direction,” says the insider. Pamela Anderson Says She's 'In Shock' After Julian Assange's Arrest - Condemns The U.S.!